The recreational kayaks that get used the most are the ones that are easy to throw in the water and just...go. No fancy gear, no need for spray skirts in most conditions, no worries about stability. 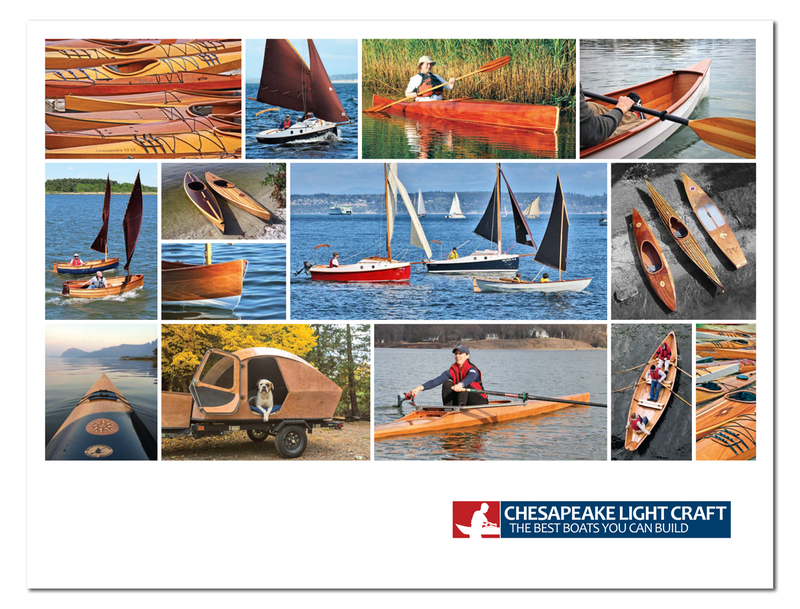 Our recreational kayak collection emphasizes ultra-light weight for impulsive cartopping and launching, and big cockpits for easy in-and-out on the beach or at the dock.